Welcome! 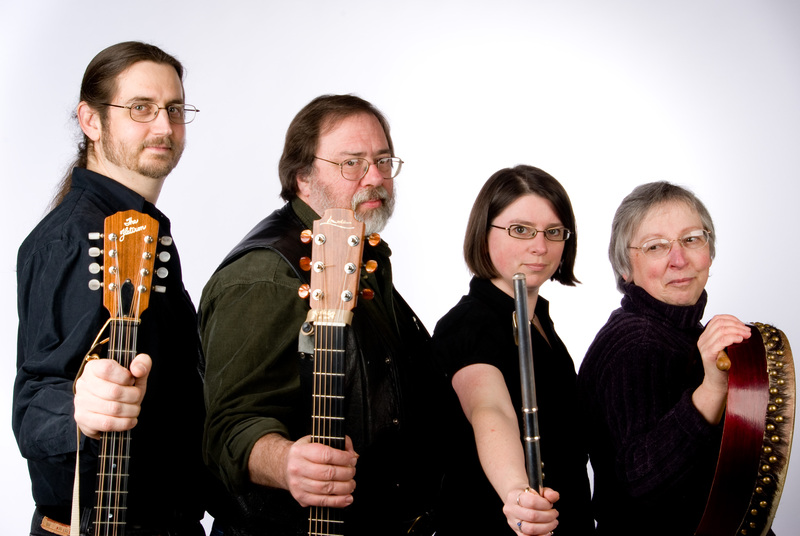 You’ve reached the website for Campbell Road, a Celtic band based in the Skagit Valley of Washington State. We mix traditional Irish pub music with Scottish political rants, old English ballads, American bluegrass tunes, and the occasional Galician, Breton or Swedish influence. Read about the band members, buy a CD, or check out our schedule of upcoming performances. You can also join our email list by filling out a contact form request, or keep up on our Facebook page.